Our garcinia capsules are blended with chromium and piperine to support you — whatever your fitness ambitions. 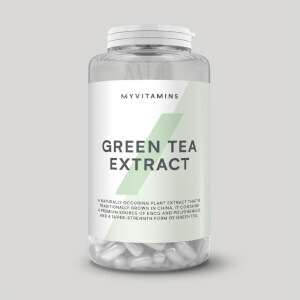 Formulated with a natural tropical fruit, our capsules can help to support fat metabolism during training.1,2 And as a natural fruit powder, each tablet is a caffeine-free way to boost your training to reach your goals. When to take Caffeine-Free Garcinia? It couldn’t be easier — just take one tablet in the morning or right before a workout. What does Caffeine-Free Garcinia work well with? 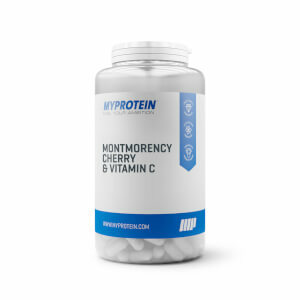 These tablets are designed to help achieve your fitness goals,1 but if you’re looking to boost your workout, try our Creatine Monohydrate tablets. Calcium Carbonate, Chromium Chloride, Garcinia Cambogia Fruit Powder, Potassium Chloride, Anti Caking Agent (Magnesium Stearate), Bioperine® Extract (Piper Nigrum) 95% Piperine, Bulking Agent (Microcrystalline Cellulose), Gelatin Capsule. Garcinia is the only product that works for me in terms if appetite suppressant and believe me when I say I have tried them all. Satiates my appetite without bloating my tummy or giving me cramps. Sweet cravings do seem to be reducing so great bonusM thanks myprotein! I am so pleased with this purchase! Never have I felt so more alive, energetic and clean than when using Garcinia Cambogia! This is definitely for you if you're looking to bulk/cut/tone. Would highly recommend to all. 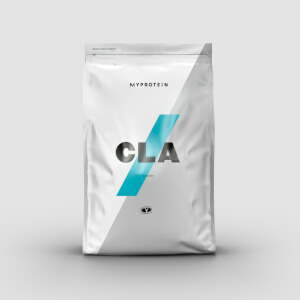 Water, CLA, Green tea extract, thermopure. This caffiene-free supplement is a great way to shift stubborn areas of fat, without disrupting sleep patterns. This is a great product. 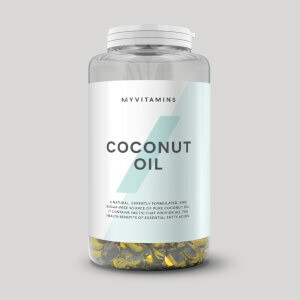 Helps with metabolism and when taken prior to training. I've been using this products for a while and had a great results.